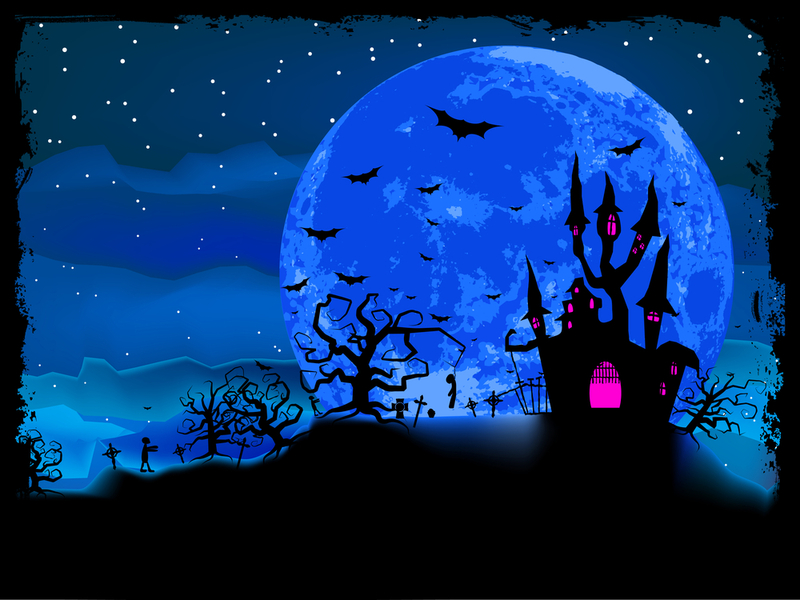 Gather ‘round, ye ghosts, werewolves, and zombies! 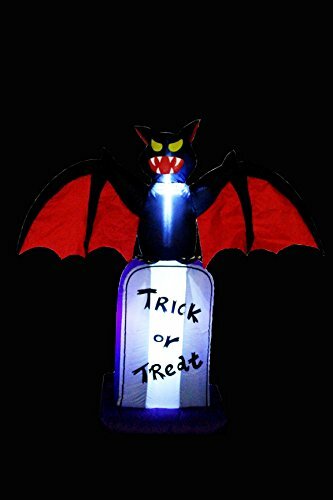 This Inflatable Black Bat On Tombstone is perfect for any Halloween graveyard. All you gotta do is plug her in and she inflates all on her own! The Black Bat On Tombstone has a cartoonish look and is quite durable! So it should withstand even the most brisk of autumn winds! 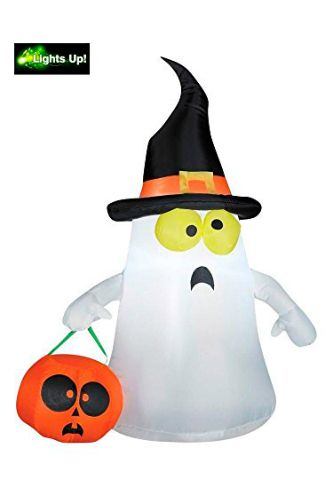 This confused little ghost is possibly the cutest thing out of all of the inflatables that we’ve reviewed! He comes in standard size, so about 3-3 ½ feet tall. Which is just the right height for most kids, so when they walk around him, he looks them in the face. He’s got an led light that’s not overly bright either and when out on a lawn can be seen in the dark. If you’re looking for a good stage coach or really anything involving the grim reaper, this is it. At almost 12 feet long, this inflatable is a real eye grabber! With it’s spooky style and large size, sitting out on your front yard, you’re sure to be the talk of the block this October. 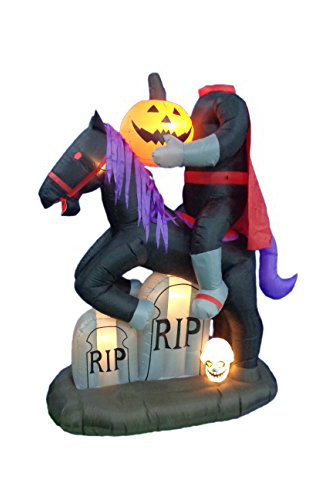 Ah yes, the Headless Horseman, classic! 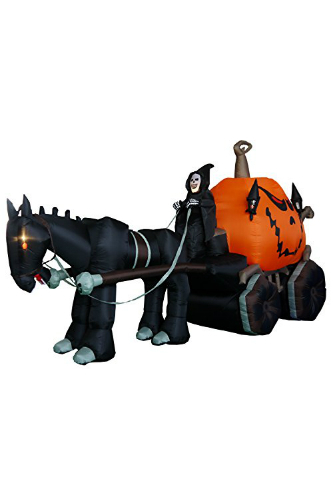 This pumpkin headed rider is encompassed in a graveyard so you could have him surrounded by your other graveyard pieces or even without, it looks good either way! He has a good light distribution throughout his frame so the whole body looks evenly lit!